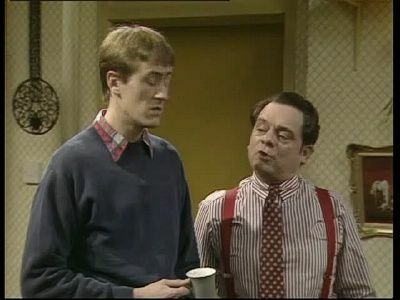 For over two decades, brothers Derek 'Del Boy' and Rodney Trotter of 'Trotters Independent Traders PLC' entertained us both with Del's extreme optimism and scams and, quite simply, Rodney's facial expressions upon hearing those scams. 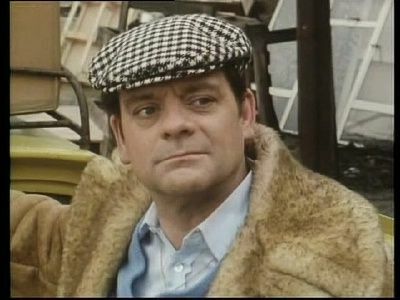 Moving from straight comedy into comedy-drama in its later years, taking head-on the challenges of life and death in its cast and characters - 'Only Fools' became one of Britain's most loved programmes, regularly topping critics and public popularity polls and spawning not only a spin-off comedy series ('The Green Green Grass'), but also a set of prequel dramas ('Rock & Chips'). 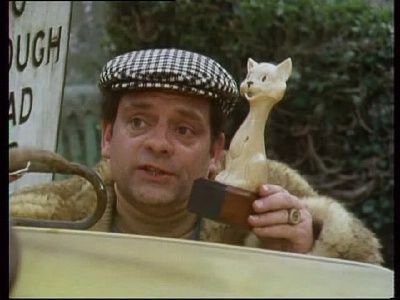 Rodney is on the run after he is accused of being the 'Peckham Pouncer' - but where is that fragrant smell, wafting through the ventilation ducts of Nelson Mandela House, coming from? 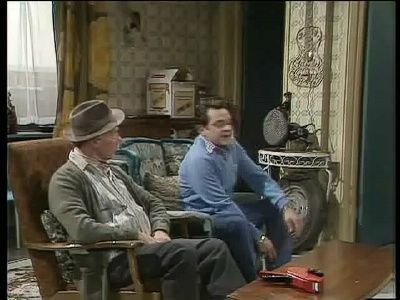 After Grandad's funeral, Delboy & Rodney are surprised to find that his brother, Uncle Albert, has moved in with them - bringing his nautical nightmares. 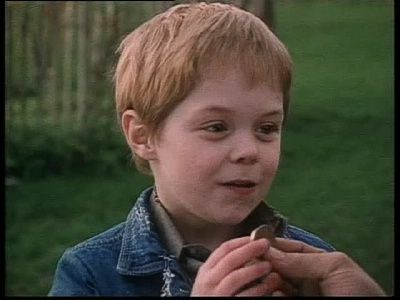 #5 - Who's a Pretty Boy? 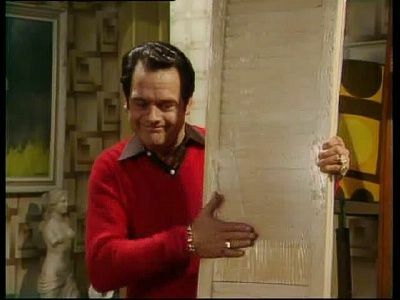 Del Boy arranges for Rodney & Grandad to redecorate Denzil & Corrinne's flat. What is Corrinne going to say when she finds out that her canary is brown bread? 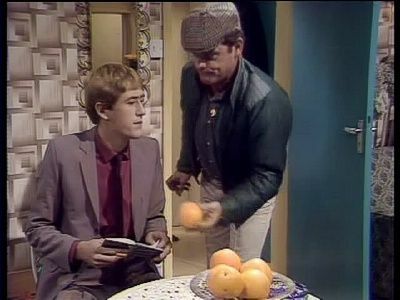 When Del Boy's hooky 'louvry' door deal, financed with Denzil's redundancy money, falls through, the boys attempt to repay him by catching a rare butterfly. 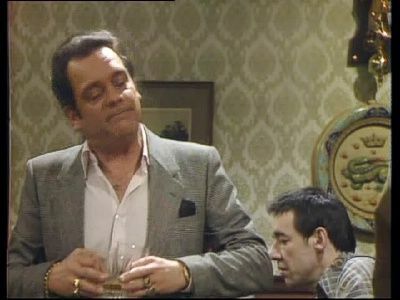 Del introduces the Dresden-collecting aristocracy to some North Korean porcelain and his chandelier-cleaning service. 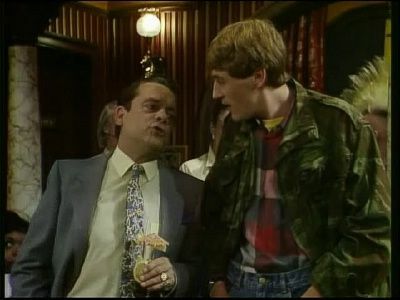 Del's tampered with the sunbed controls and Rodney's seeing red - literally! His face is done to a turn. He'll hardly wow Trigger's niece, Lisa, with his handsome good looks now, which leaves the way pretty clear for Del himself. 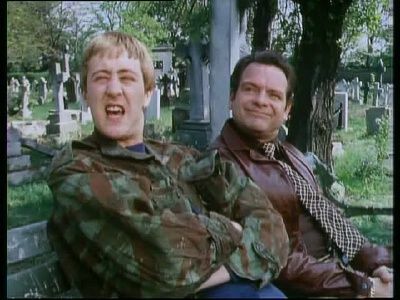 But revenge should certainly be sweet when Rodders volunteers Del for a spot of hanggliding. 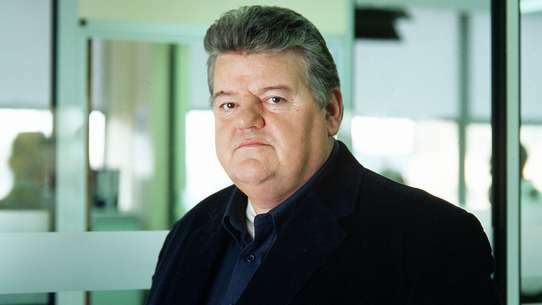 With his diploma in Computer Science, new job in Casandra's father's firm and impending marriage, Rodney's certainly on the up. 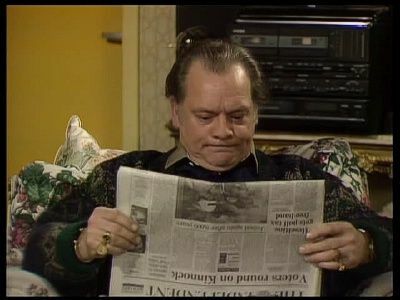 Del's even promised to take care of his share of the flat deposit. 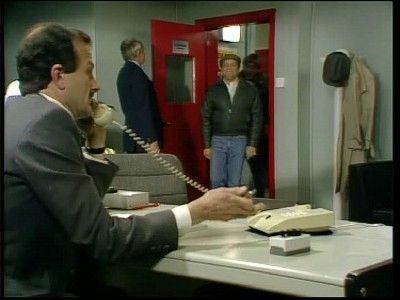 Only problem is, Del's gone and got himself into a bit of bother over some hooky mobile phones with the less-than-understanding Driscoll brothers, and unless he comes up with £2,000 pretty sharpish they're going to take care of him. 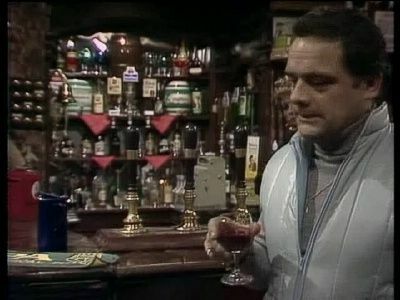 Rodney and Cassandra are married, and when he returns home from honeymoon, Del Boy gives him some good advice. 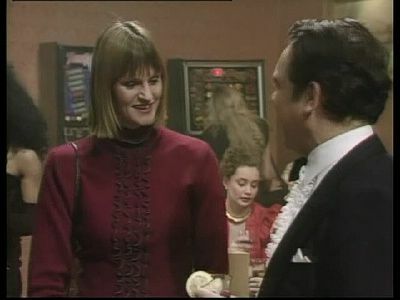 Del sets Rodney up with a date, but when she gets to the do at the Nag's Head she makes Rodney wish he hadn't. 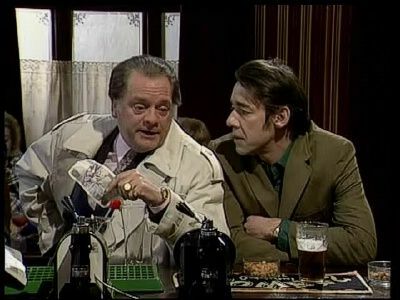 Del Boy uses Rodney's election as chairman of the local tenants' association to plot a move to ground-floor accommodation. Rodney is the drumless drummer in Mental Micky's band, 'A Bunch Of Wallies'. 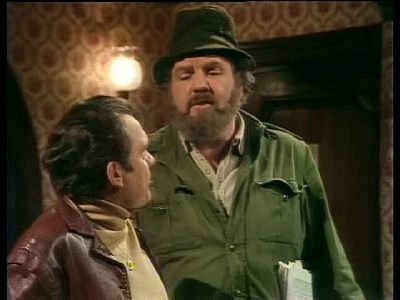 Del Boy takes on the job of manager, getting them an abortive St. Paddy's night gig at The Shamrock Club. 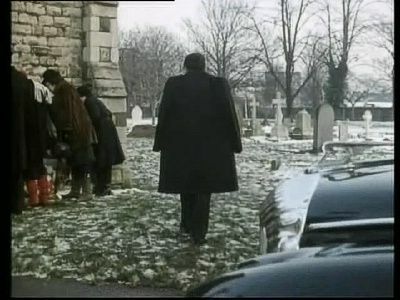 Del and Boycie are set to play the biggest poker game Peckham's ever seen... 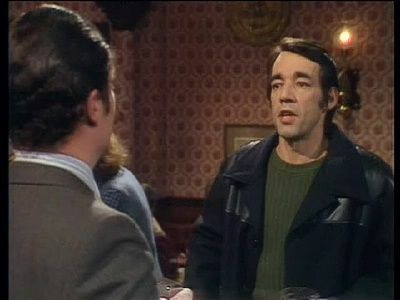 But what exactly has Boycie got up his sleeve? 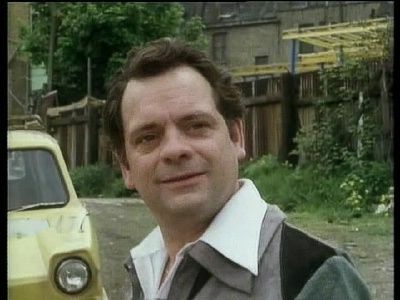 Del's got a job painting a Chinese restaurant - but is he wise to get some help from Rodney 'Leonardo' Trotter? While excruciating stomach cramps and a constant diet of health salts might drive some people to visit the doctor, not our Del! Oh no, he's only suffering from that scourge of all yuppies, PMA - Positive Mental Attitude! 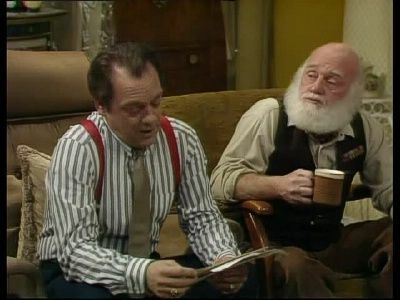 So it's going to require some nifty plotting by Rodney and Uncle Albert to get Del to visit the dreaded 'D' word! D.I. 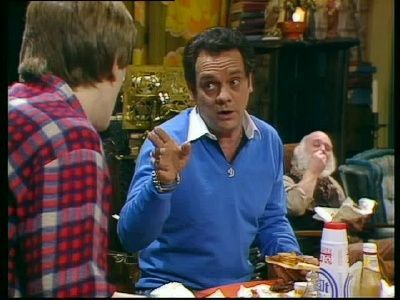 Slater is on the track of a stolen microwave oven and Del Boy is in the frame.